All EDENBROOK ESTATES homes currently listed for sale in Sandy as of 04/24/2019 are shown below. You can change the search criteria at any time by pressing the 'Change Search' button below. 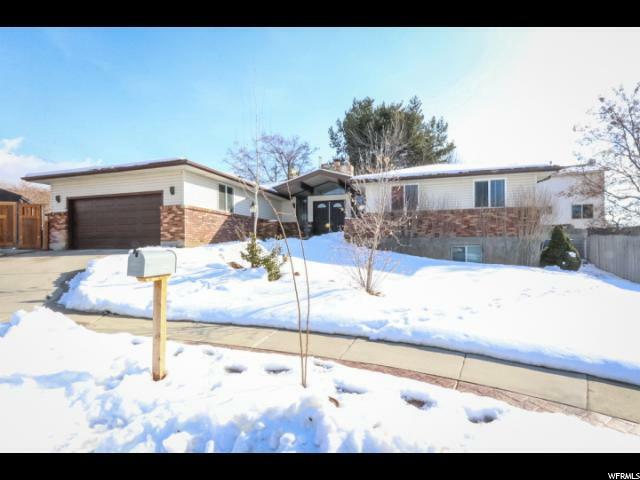 "Complete over haul on this fully renovated rambler with hard to find mid-century floor plan. Large master bedroom suite with luxurious master bath and sitting room. Luxury kitchen with open floor plan, living room includes an authentic rock-encased gas fireplace and a vaulted beam ceiling. New 95% efficient furnace, water softener & hot water heater. New garage door and openers. Large, fully landscaped and secluded lot in a quiet Sandy neighborhood. Easy access to freeway, ski resorts, shopping and more. This one won't last. "